Includes 32oz. Prism Polish & 16oz. 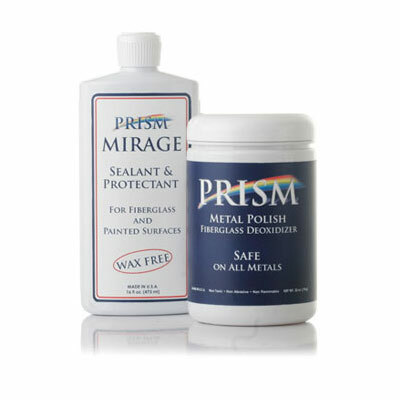 Mirage Sealant and Protectant – save $7.00!